The first Wellness Village in one of the best venues in Malta with free fitness classes, holistic treatments, healthy Gluten Free food, educational talks and much more! Therapists from different disciplines will contribute to realise the event in providing Ayurveda, reiki, Indian foot massage, yoga sessions, Mud therapy, PDX Biotherapeutic treatments ( that helps body achieve energy system balance, important for maintaining great health condition). At piazza D’Armi, inside the fort you can discover local healthy food and Maltese artisans for your healthy living in Malta. 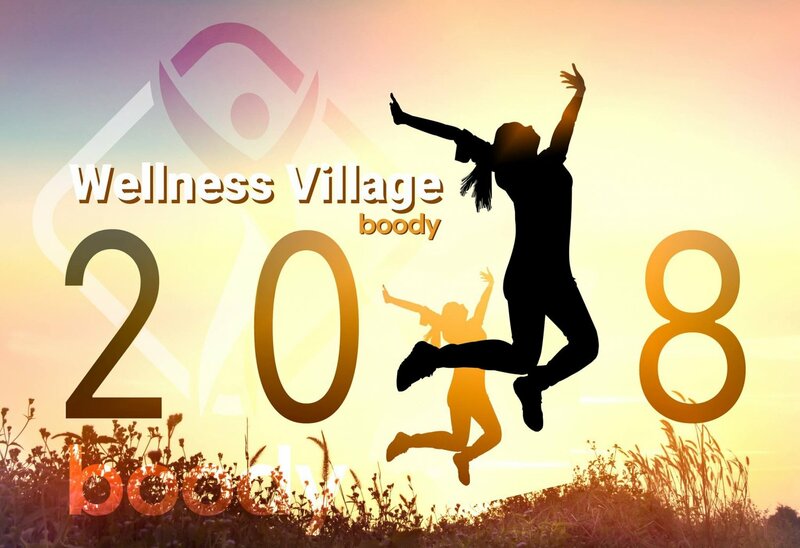 Body hydration and metabolism tests will be offered by Boody- the new health system available for free during the event. A full programme of fitness classes will be held by 25/7 Fitness Club in both days from 5pm onwards.